“High Heels” at the Byrd Theatre | Night and Day | Style Weekly - Richmond, VA local news, arts, and events. The inspirational drama “High Heels” tells the story of three best friends who go on a road trip. The turbulence they encounter along the way unleashes emotions, unveils secrets and changes their lives forever. 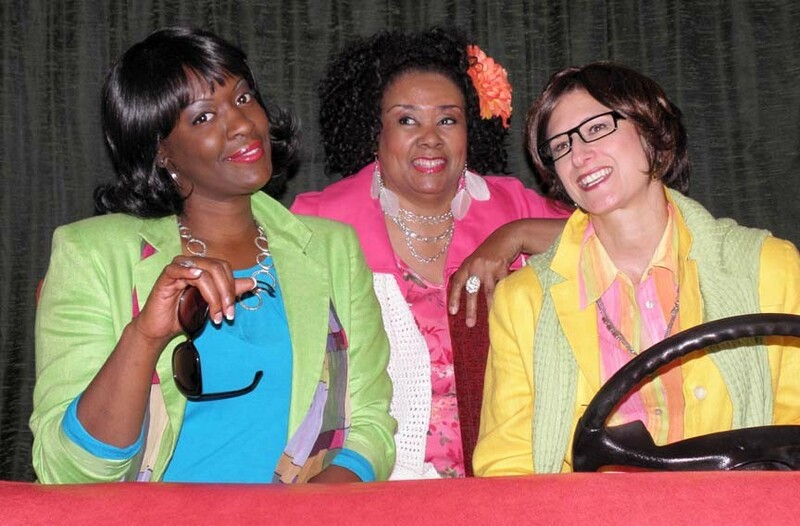 “High Heels” shows at the Byrd Theatre on Saturday, July 28, at 3 p.m. and Sunday, July 29, at 7 p.m. $17-$20. jovientertainment.com.